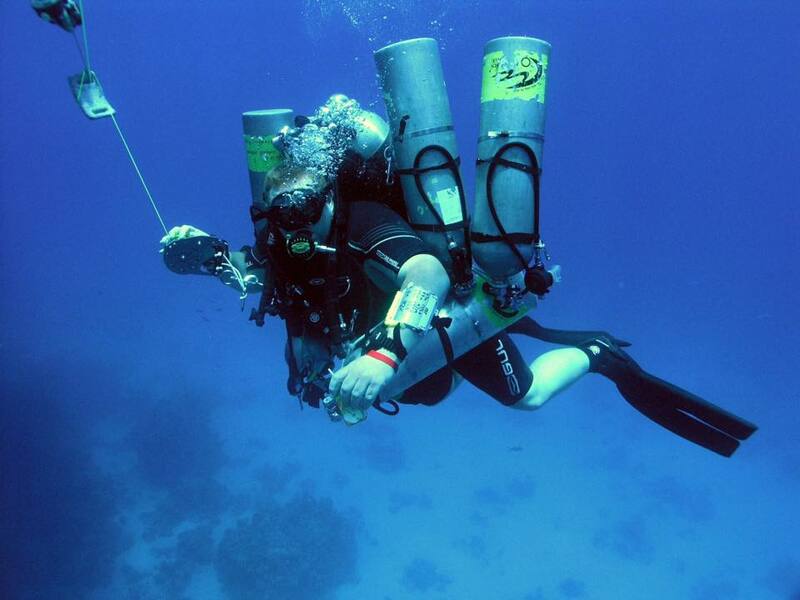 Technical Diving International (TDI) is the largest technical certification agency in the world and an innovator of new diving technologies and programs. It is committed to the highest quality training, supported by the latest materials with the most up to date information and technologies. Divers’ Lodge TDI instructors offer the best quality training and maintain the highest safety standards for all levels. The TDI Advanced Nitrox Instructor Course qualifies Nitrox Instructors to teach the use of enriched air nitrox from EAN 21 through EAN 100 to a depth of 40 meters/130 feet during dives that do not require staged decompression. Often taught in conjunction with the TDI Decompression Procedures Instructor course, this can be considered the first step to beginning your technical diving teaching career. For more information on any of our Technical Diving Instructor Courses please do not hesitate to contact us.